Dec 1908) d/o Rudolph Yontz and Sabra Reed and w/o Leonard Smith. 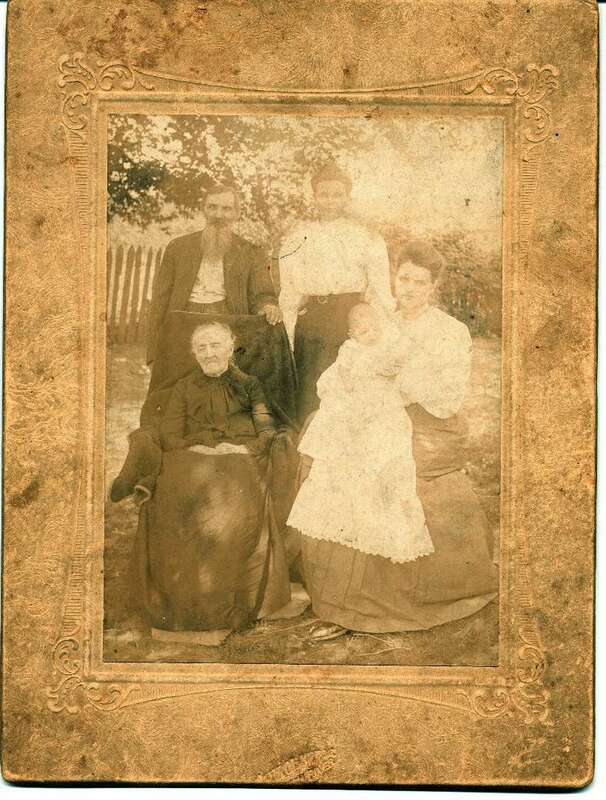 Elliston Humphrey and d/o William Henderson Smith and Marietta Isadora Catherine Mason. Claborn O'Neal and d/o Rollie E. and Mollie Humphrey. OH and d/o George C. and Dee O'Neal.